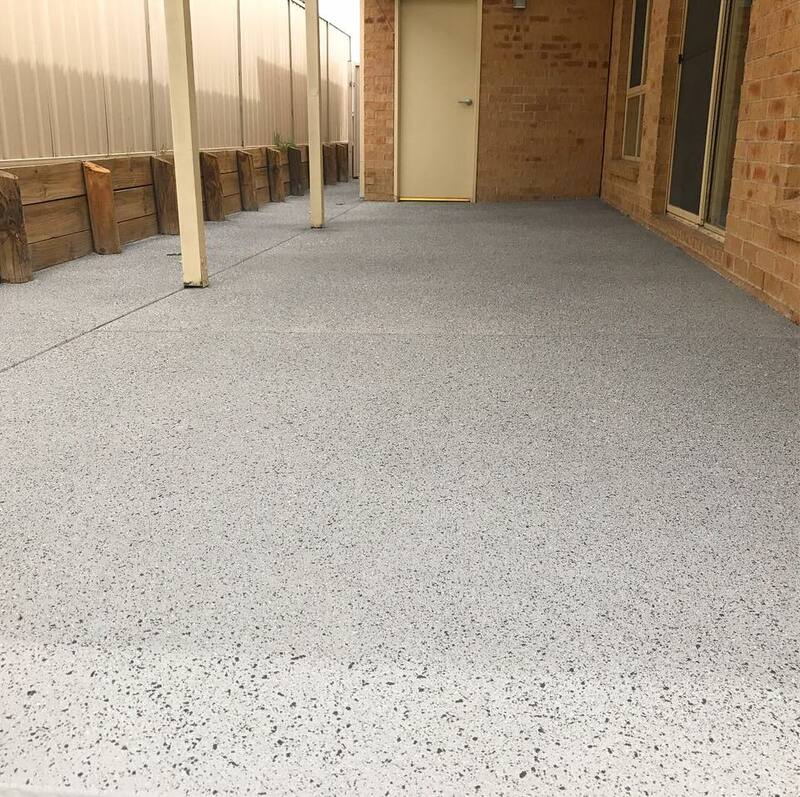 Cementitious overlays are a great option for external, element effected areas. 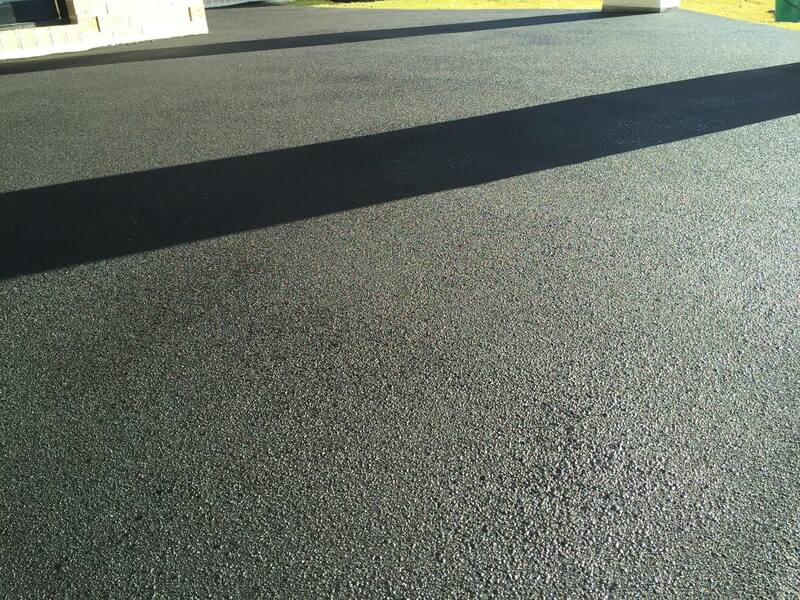 They have great durability, excellent anti-slip properties, not to mention aesthetically pleasing. Common issues with old weathered concrete surface, are that they become un sightly, erosion can create un even sections across the surface, they can also become slippery. Cementitious overlays are designed to handle harsh environments, the technology of these products are tested all over the globe, so that in todays standard , their able to provide quality resistance to the elements and their lustre remains over time. 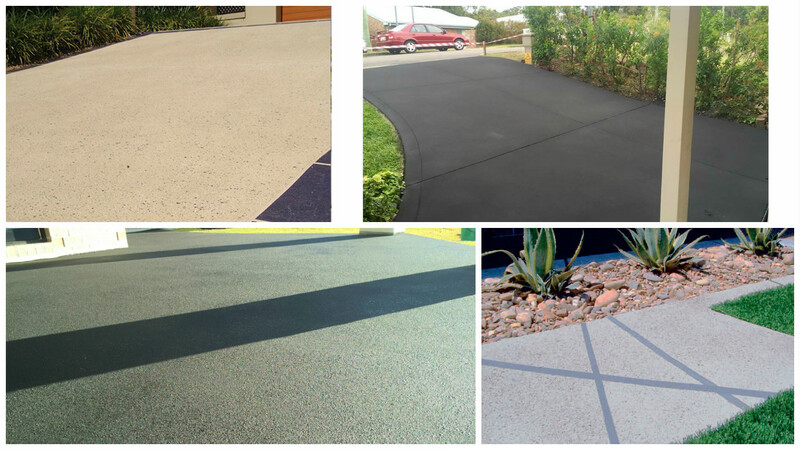 Unique Concrete Solutions can consult with you regarding the finishes available, and in most cases provide samples.